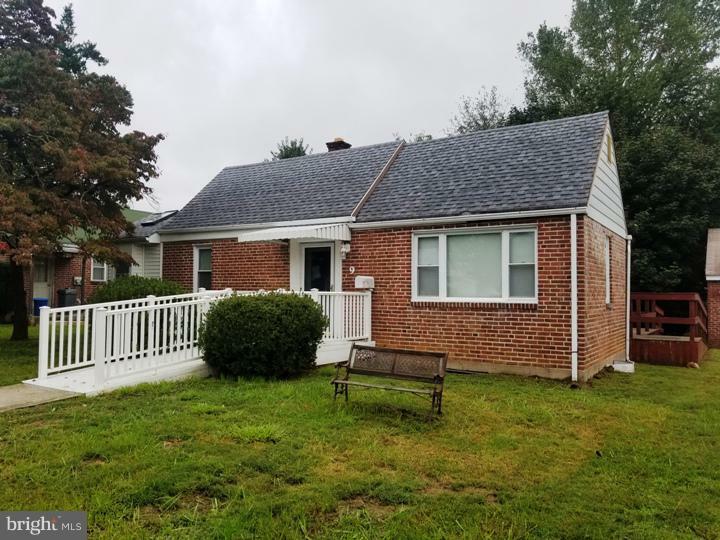 Absolute charming and move in ready ranch home in desirable Marple Gardens section of Broomall, PA. Home features refinished hardwood floors, newer contemporary interior colors with custom white trim package throughout! Kitchen includes all amenities; electric cook top, oven/range, dishwasher, wall mounted microwave, refrigerator, garbage disposal and an abundance of cabinet space. 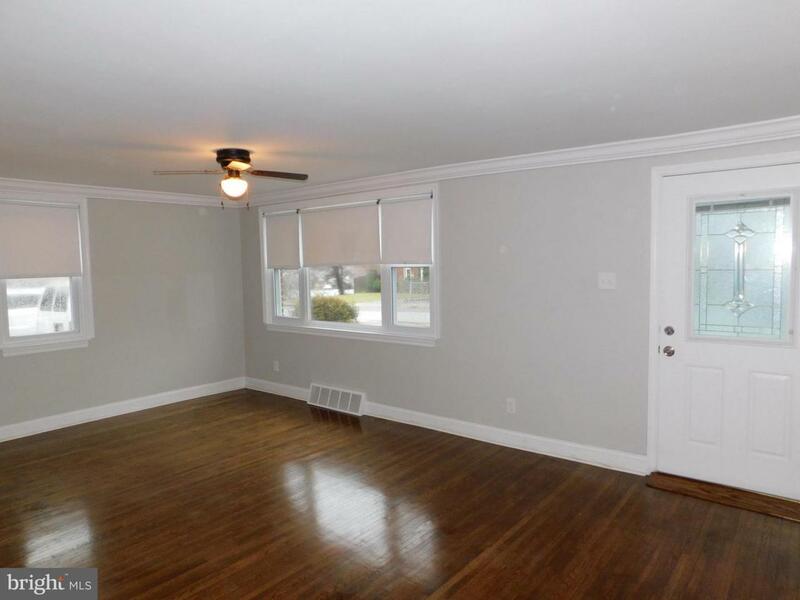 Detached large 2 car garage and private drive for off street parking. Convenient 1 floor living, separate 1st floor laundry room (can also be used as a eat in area or office). Laundry facilities also set up in basement if preferred. Custom tile over-sized shower enclosure with lower trays and minor retro fit options including ramps out to front and rear of home for easy wheel chair accessibility. 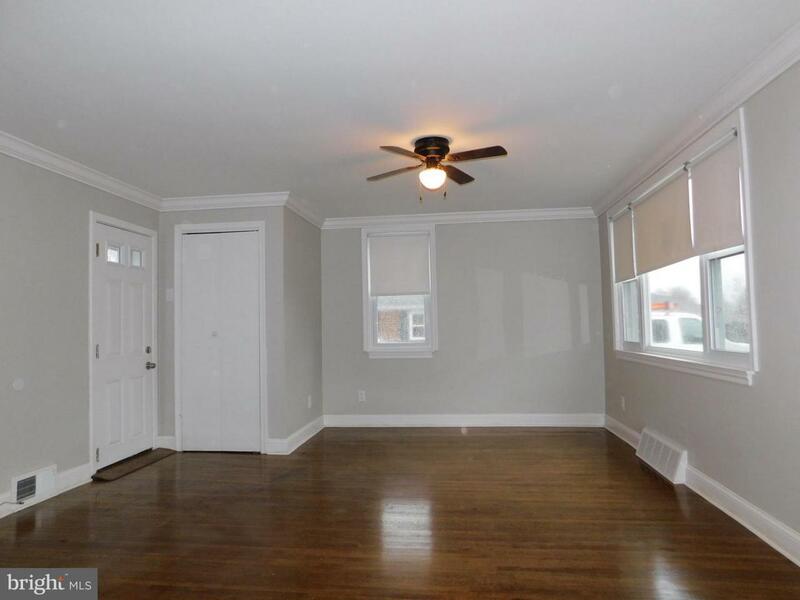 Large full open span basement allows for multiple uses. 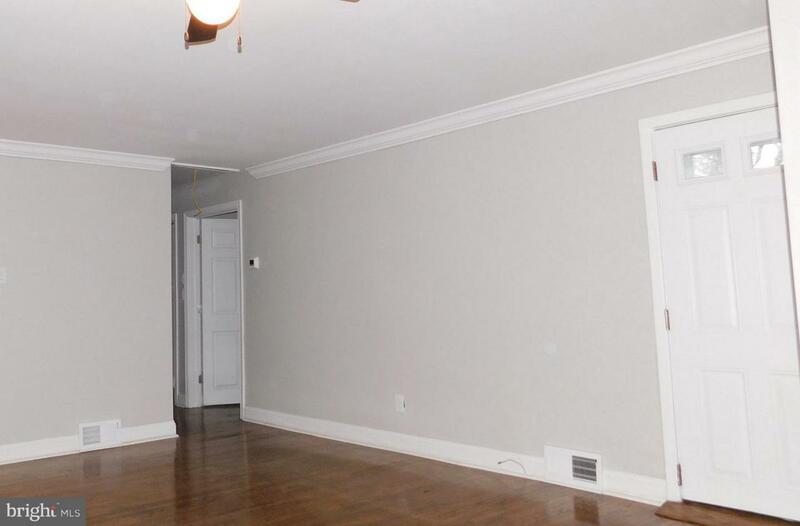 Convenient and close proximity to Giant Food Market, Rite Aid, and smaller shops. Situated in Marple Township with easy accessibility to the Main Line, Center City Philadelphia, I-95, Main Line Health Buildings, Lawrence Park Shopping Center, RT-476 and Philadelphia International Airport. Landlords are PA Licensed Real Estate Agents.